What is the cost for a PVR franchise? 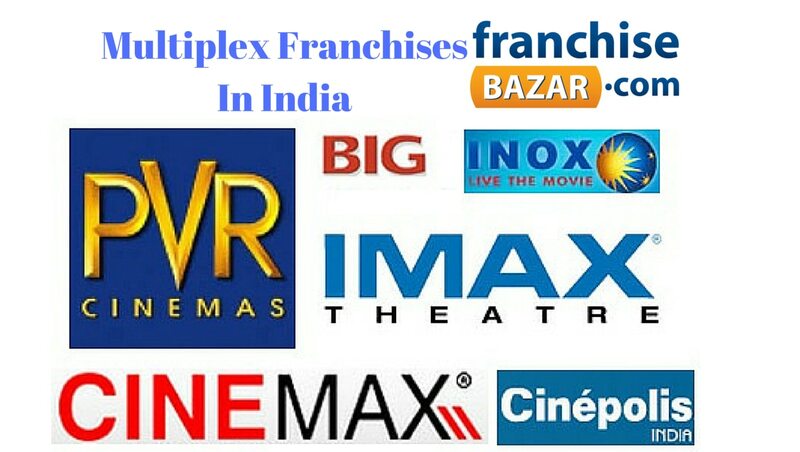 A PVR or any other cinema chain Franchise In India typically operates through a Land arrangement and is customized to the need of the company based on the property you have on offer. If they like your land and are keen to operate from that property, you may have to invest in the build out which will depend upon the number of screens you want to operate. It typically costs 1 crore to build one screen on an average as a pointer.